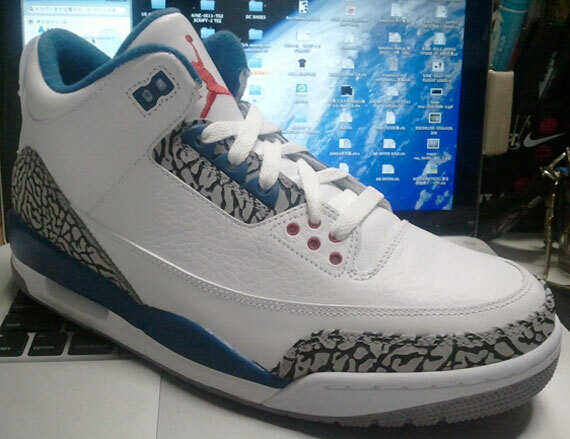 With their official release just under two months away, we're hit with yet another detailed look at this year's 'True Blue' Air Jordan Retro 3. 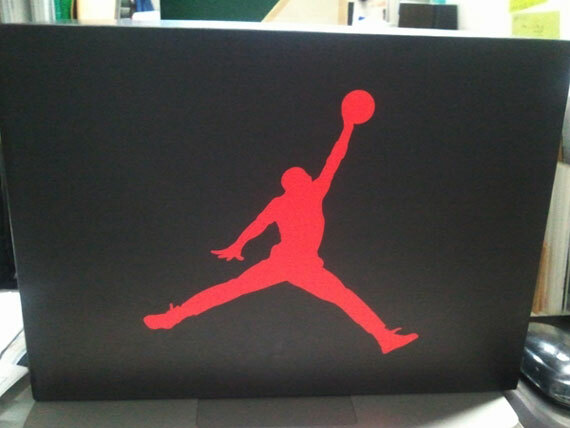 I'm sure everyone would agree, we can never get enough of the Air Jordan III. 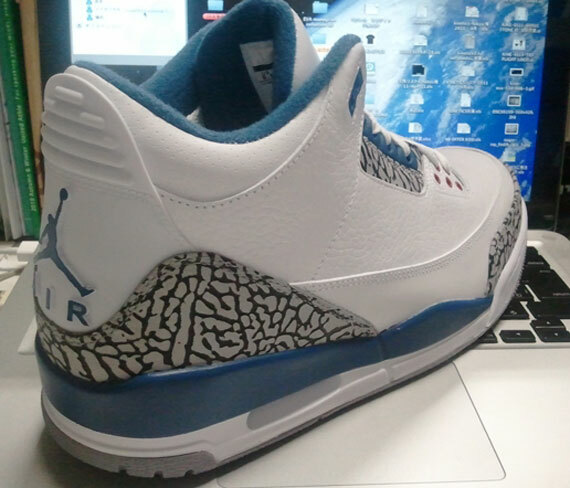 And catering to the Jordan III addicts, the release of the 'True Blue' Air Jordan Retro 3 is just under two months away. 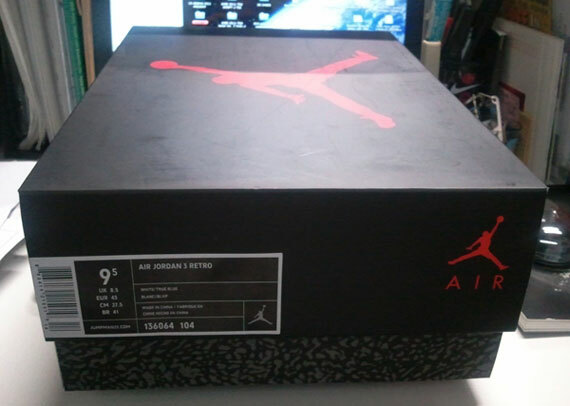 Identical to the international retro version released in 2009, the only difference this 2011 US release will see is the use of the popular 'vintage' Air Jordan III box. Other than that, everything is on point with these bad boys. White base, true blue accents and the perfect use of elephant print in all the right areas. Enjoy a detailed look at these beauties below, and look for them to hit select Jordan Brand retailers this June.